Jesus Christ is the best cure for depression. I will be posting more this week on depression so please come back daily. Please listen to this music, because praise music helps fight depression. Don’t just listen to this music, but pay attention to the lyrics. Lord, we pray for those fighting with depression. May they find their hope in Jesus Christ. Please speak to the hearts of those who are hurting. Be the father to the fatherless, the hope to the hopeless and the joy to the joyless. 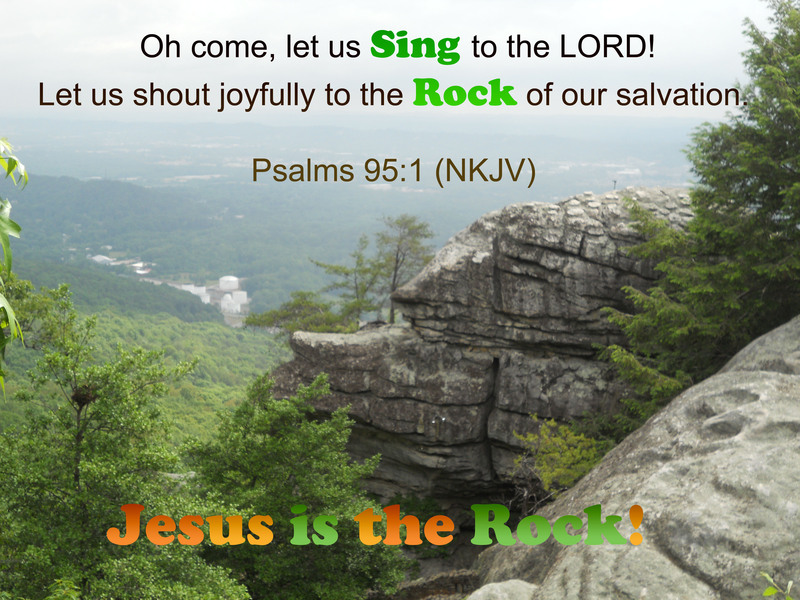 We thank you that you are the Rock of our salvation. May we run to the Rock and be safe. In Jesus Name, Amen.